Did you know you can pay $80 Canadian for a print like this on Etsy? Or you can make your own for less than $20! I made one Modern Canvas a few weeks ago for next to nothing, and now I’ve made another! 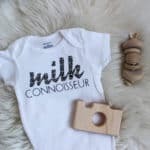 Ariel from PMQ for Two is hosting a giveaway today for an amazing Cricut Explore Air 2 Bundle and she invited a few great Canadian bloggers to join her. 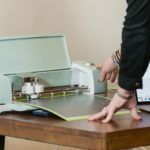 I couldn’t be happier to give you all another chance to win a Cricut! But first, let me share my Modern Minimalist Canvas Art. I will be filling my walls with my own artwork. I love having original pieces but I can never justify the cost. I can justify the 20 minutes to make this project though. Start by opening the cut file. 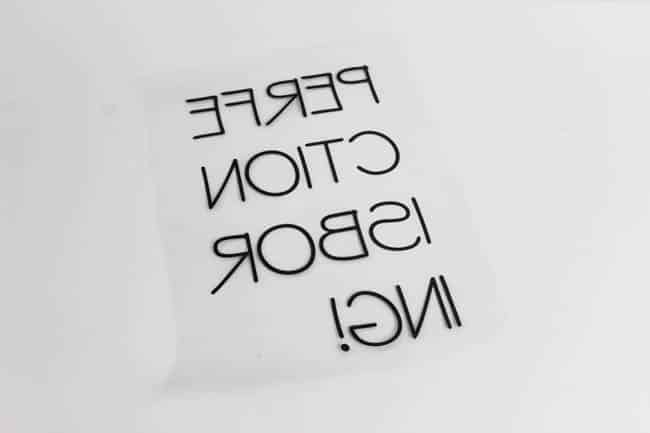 You can access my design file in the Cricut Design Space HERE. Or you can make your own file using the IT Stylus Com Regular Font. Make sure you reverse the image before you cut your file. 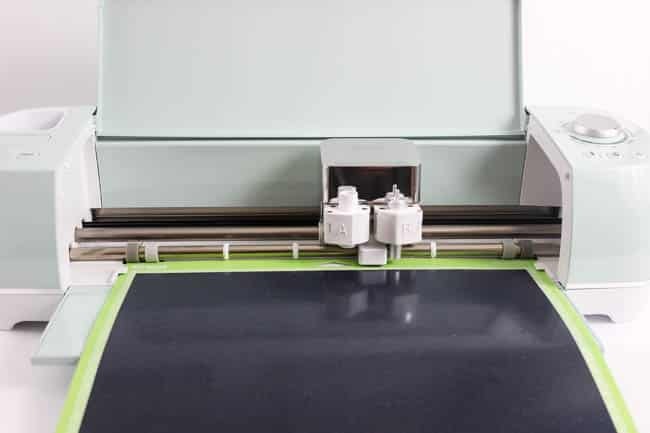 Place the vinyl with the shiny protective layer down, and then use a weeding tool to help peel away the negative parts of your design. When the design is cut, place it on the 12″ x 12″ canvas, exactly where you want it to sit. I painted my canvas white, and framed it prior to adding the text. Once the text was in place, I used the iron on the no-steam setting to adhere to text to the canvas. 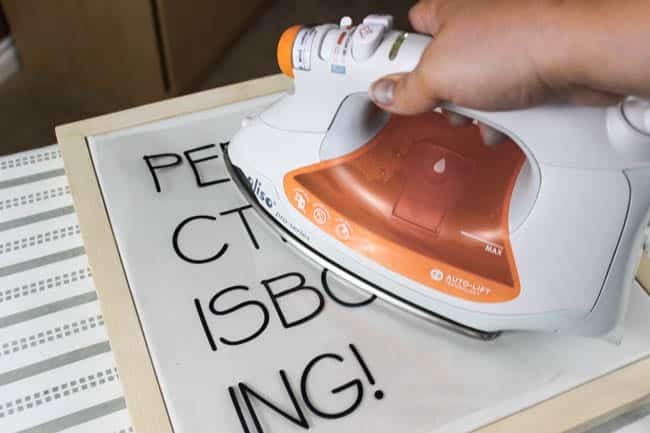 You must hold the iron over each letter for at least 10 seconds while it sets. When the iron-on has set, peel back the protective layer and you are done! Where shall I put this in my new home? I’m thinking my office… What do you think? Now time for the giveaway!!! 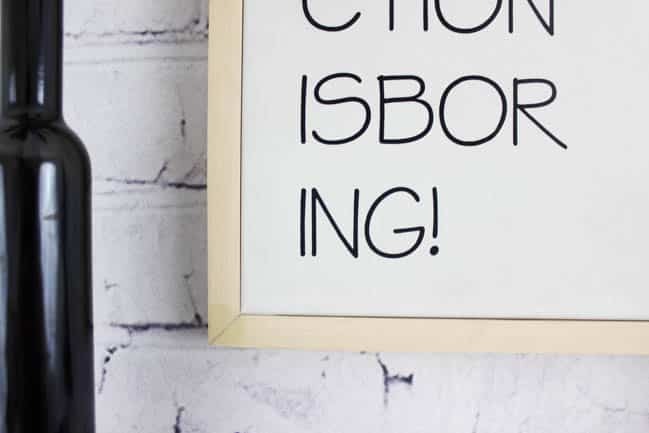 SEE MORE GREAT CRICUT EXPLORE PROJECTS HERE! I would give it to my wife. She would love it! I love how clean crisp this is! So perfect. I’d love to teach the kids how to do this! I love making cards and gifts for friends and family. I’m newly retired and this is definetly not in the budget. Would ❤️ to win one! Simple and nice project !! I would love to take my crafting to the next level! I would make all kinds of cool crafts… like more clocks! Such a cool project! I would create beautiful home decor for my 4 month old granddaughrer! I love the simple beauty of this project and the statement it makes (literally and otherwise) Lindi! I need to make this! I’d make amazing decorative items for gifts! Love the saying. I can see numerous uses for this machine. I would make cards, pictures, shirts for my grandchildren, decorated home decor items, Christmas ornaments and so many more things. I have been wanting a Cricut Explore for so long! I would make this and many other things if I had a cricut. We’re adopting my 3 yo foster daughter and i’m dying to make things for her room! Good luck to everyone entering! Adorable sign/saying. so true. So many projects/options with the cricut! I am a first-year teacher who loves to craft. I would use this awesome machine not only to help make my classroom an beautiful place to be but also to make crafts for my home too! This project would be cute for gifts for my coworkers and decor in my classroom! I am a first-year teacher who loves to craft. I would use this awesome machine not only to help make my classroom an beautiful place to be but also to make crafts for my home too! I would make signs/pictures for around the house and decorations for birthday parties. I would make art work for my empty picture frames. I would try to make the faux leather coasters! Have been contemplating between a Cricut and a Silhouette. Just want something like this to make some easy art! Love the print! I would make place cards. 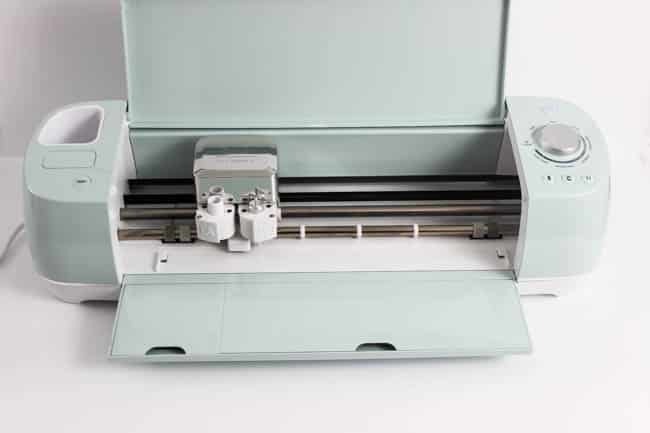 If I won the Cricut bundle I would give my older Cricut to my dil to use for her classroom. 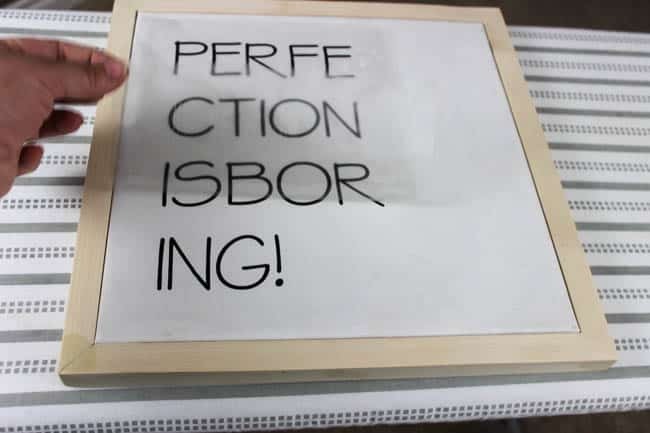 I would use the new Cricut to start a home business. 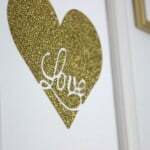 What a neat idea on how to use the cricut and vinyl!! Thanks for sharing!! I have been wanting one o these for a while, but haven’t had the money to buy it. I could use it it to get started on all of the projects I have been saving to make and decorate, or make and sell to start my own crafting/repurposing business. I’d love to make more home decor items like what you’ve done! I would love to make Christmas, all my Christmas, with this machine. The possibilities really are endless! I love this idea too! So simple! I don’t think i’d ever leave the craft room if I had a Circuit! Spend the whole day playing with it! I would make all my Christmas and Birthday gifts with it….there is probably a whole lot more I would do with it as well, but until I have that baby in my hands I really have no realistic idea what it is capable of….but I am lovin’ it already!! I would make a beautiful banner for my daughter-in-law for her baby shower… The ideas are endless!! I’m going to be starting my own business soon. I will be redoing furniture etc. so this would be great to make stencils for my projects, as well as home projects too.